It's the holiday season and I have been so excited to put my Pinterest boards into action and start decorating and planning for all of the fun, food, and festivities. Not only will Christmas dinner be at my house this year, but I'll be hosting a Vision Board Party for my girlfriends a few days after Christmas to get us focused and ready to goal dig in 2019. 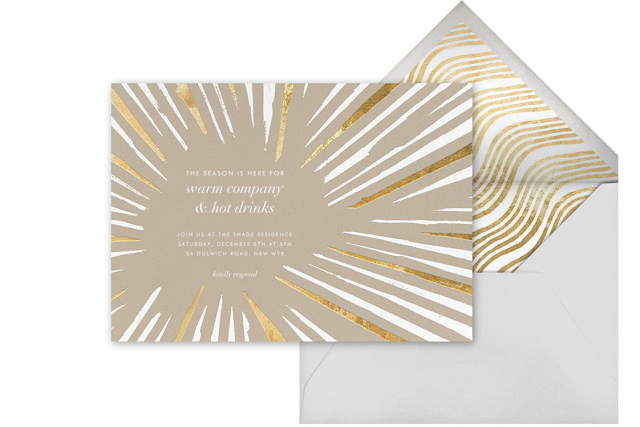 In the midst of planning my glam Christmas gatherings, I really miss the idea of setting the tone for each event with glamourous invitations. 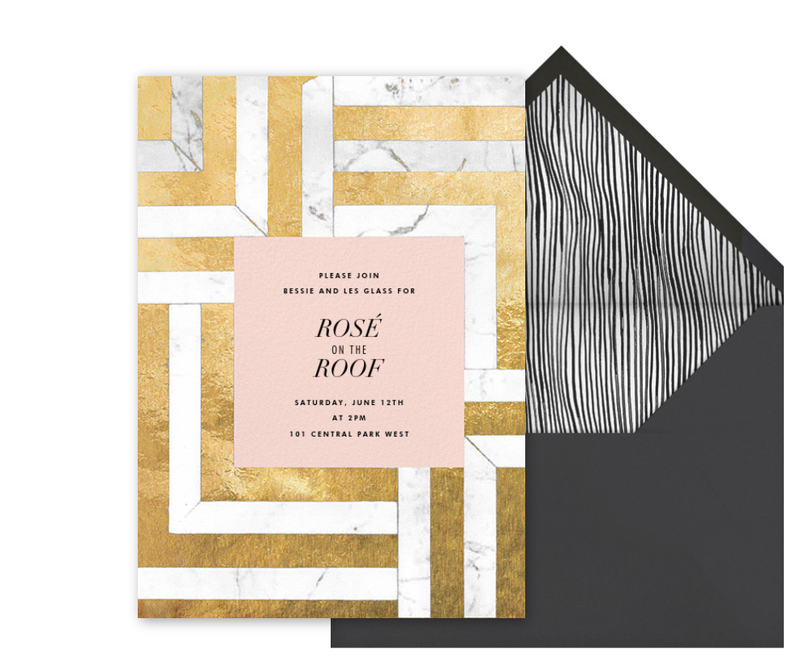 Email and text are much more convenient, but who doesn't love to receive a sparkling invitation in a beautifully patterned envelope. It just makes the holiday season, and the event seem even more special. That's why I was excited to try Paperless Post. 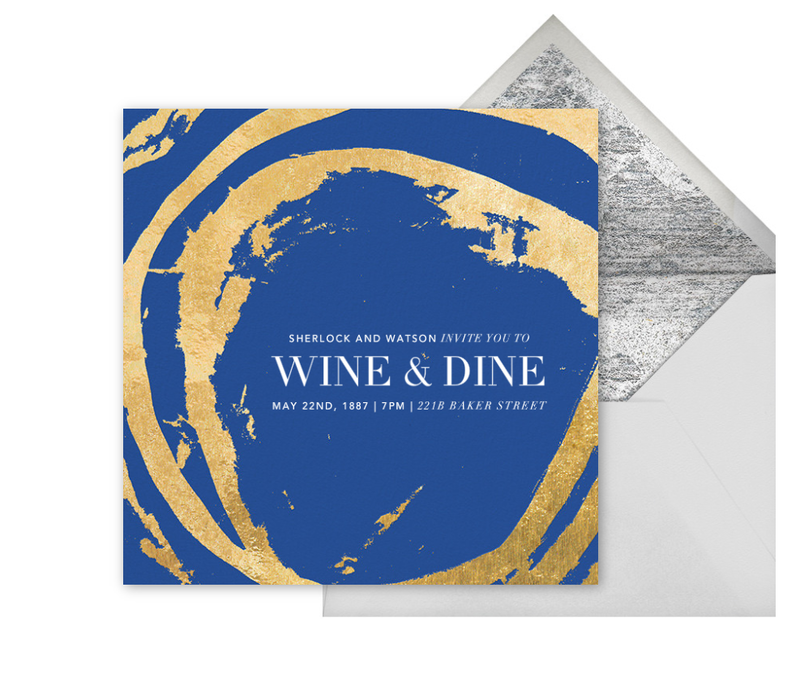 This website offers an abundance of elegant invitation and card options while combining the ease and convenience of technology. 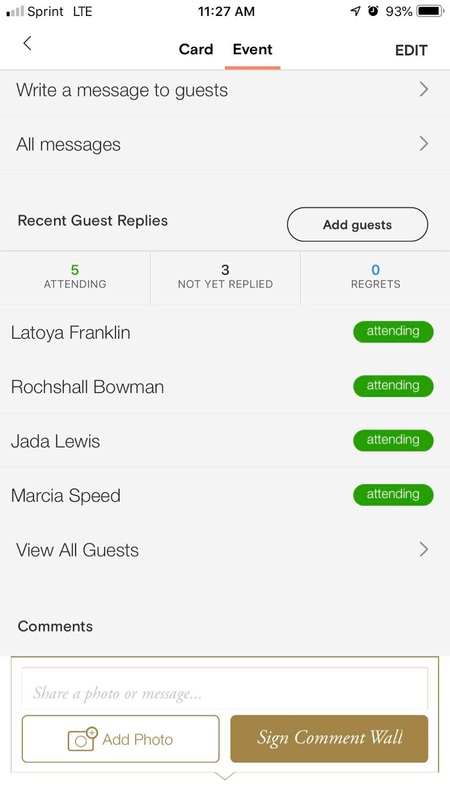 Purchasing digital "coins" will allow you options to customize your virtual invitation, envelope, and rsvp card. 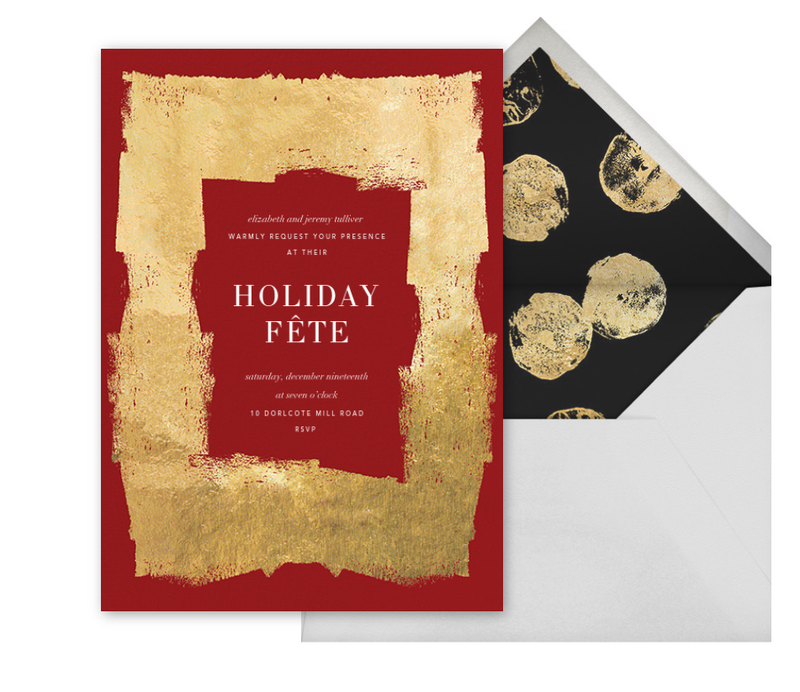 You can even change the background, the envelope liner, and the stamp on the envelope! I'm having a hard time deciding which card to pick for my holiday dinner invite. The designer options are all so appealing. Check out a few of the glam designs on my favorite list. While I'm still deciding on my Christmas dinner invitation design, I did customize a design and send out invitations to my girlfriends for a small Vision Board Party. What makes it even more convenient is that I was able to download the Paperless Post App on my iPhone and manage my guest list, keep track of RSVPs, and even send and receive messages from my guests. It's almost December, so before you send out that group text inviting friends and family over, or wishing everyone a happy holiday season, check out the Paperless Post website to see if they have the perfect something to add a little extra holiday cheer to your friends and family's inboxes.